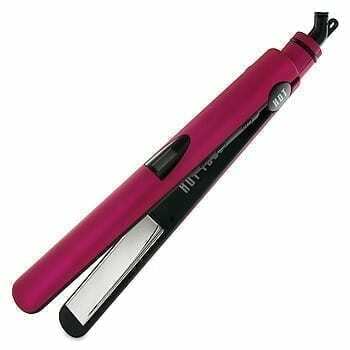 This digital titanium salon flat iron provides frizz-free styling and fast heat-up. 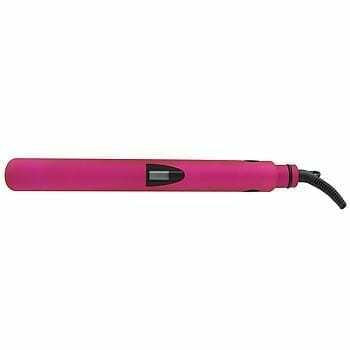 Titanium provides even heat distribution and durability under extreme temperatures and is corrosion-resistant to styling products. Pulse technology for excellent heat performance. Fast-heat-up and instant heat recovery. 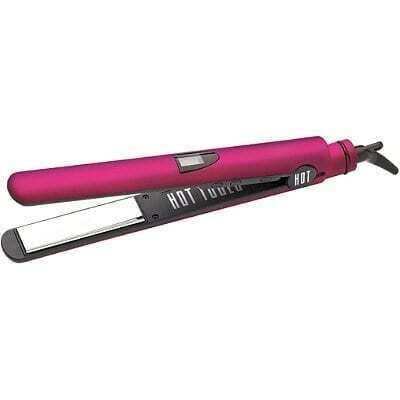 It maintains precise plat temperatures for uninterrupted heat.